Cloud-based disaster recovery has become the standard for companies looking to protect digital assets. 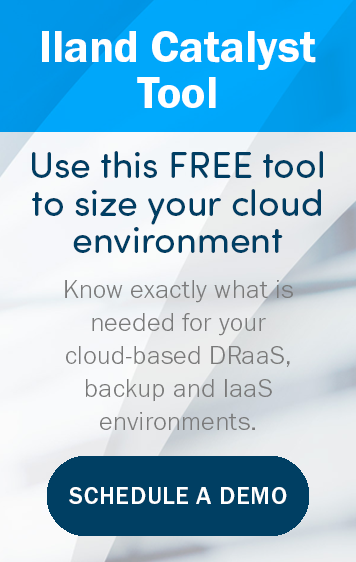 CWcare Disaster-Recovery-as-a-Service (DRaaS) utilises the knowledge and expertise from the ComputerWorld team alongside our Gartner-recognised partners at iland to deliver you a full DRaaS offering. With years of experience ComputerWorld specialise in the delivery of DR and Business continuity solutions, working closely with our partner iland CWcare DRaaS will offer you complete piece of mind. iland has earned superior analyst ratings by delivering a secure and robust cloud environment, guaranteeing the security and compliance of your workloads in the cloud. ComputerWorld holds the Cyber Essentials PLUS certification demonstrating sufficient controls to protect against cyber security threats. 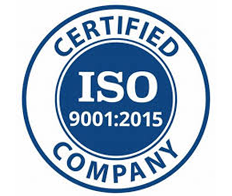 ComputerWorld retaingISO 9001 certifications to demonstrate globally recognised standards for quality management. ComputerWorld maintains ISO 27001 certifications for its data centres as well as full corporate reviews and certifications of its operations. 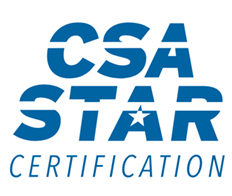 ComputerWorld partners, iland maintains a Gold Level of the CSA STAR certification, leading a very elite group. CWcare DRaaS is a fully managed disaster recovery service, hosted out of accredited UK and global data centres. Once implemented our specialists will fully monitor the replication of your workloads to the DR environment. They’ll work with you to plan and undertake non-disruptive DR tests to meet your needs. If the worst should happen and a DR event occurs, we will support you in fully managing the failover and failback of your business-critical workloads. 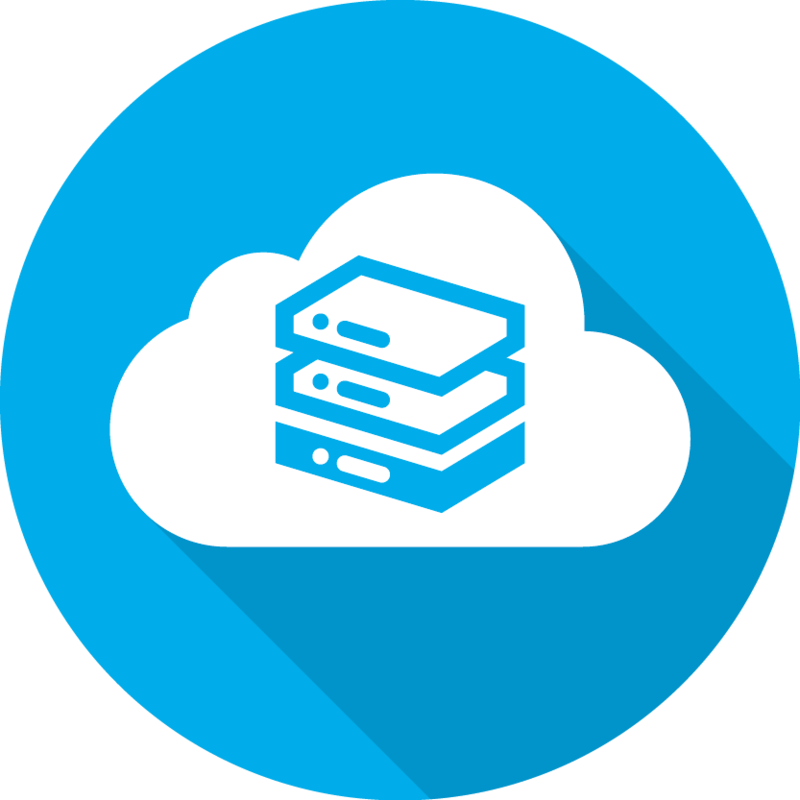 Our aim is to support your business by providing a reliable and effective disaster recovery solution at an affordable price. Our approach is personalised and straightforward to ensure your disaster recovery plan combines expert knowledge with the right technology for your business. CWcare DRaaS starts with our DR specialists helping create a service catalogue. This fully documents the services delivered to your business and the priority they need to be made available should there be a DR event. From here we are able to assign recovery point objectives (RPOs) and recovery time objectives (RTOs) to allow us to build the DR service to meet your businesses specific needs. Watch the video below for our top tips on how to build a DR solution that your business can rely on. ComputerWorld specialists will use the iland Catalyst tool to analyse your existing infrastructure. This will allow us to help properly size for disaster recovery or cloud migration without costly over-provisioning or detrimental under-provisioning. With the power of iland Catalyst we can see a full view of your environment – resources, storage consumption, and general layout. Together we will then create customised groupings for disaster recovery to correctly size CWcare DRaaS specifically for you. Fill out the form to contact a ComputerWorld specialist for our free analysis. If you have a question, or just want to discuss how our DRaaS could work for you, call us today on 01454 338 314.
networking news, innovations, insights and resources from ComputerWorld's crack team of experts and engineers visit Define Tomorrow™ today.